What to do. Where to go. When to do it. 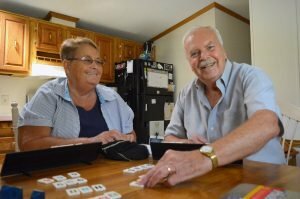 The post Lung Cancer Awareness Month: Beebe Patient Story appeared first on ShoreBread Eastern Shore Lifestyle Magazine.